My Skincare Routine | Skin Rituals - YOUR FANCY SELF! 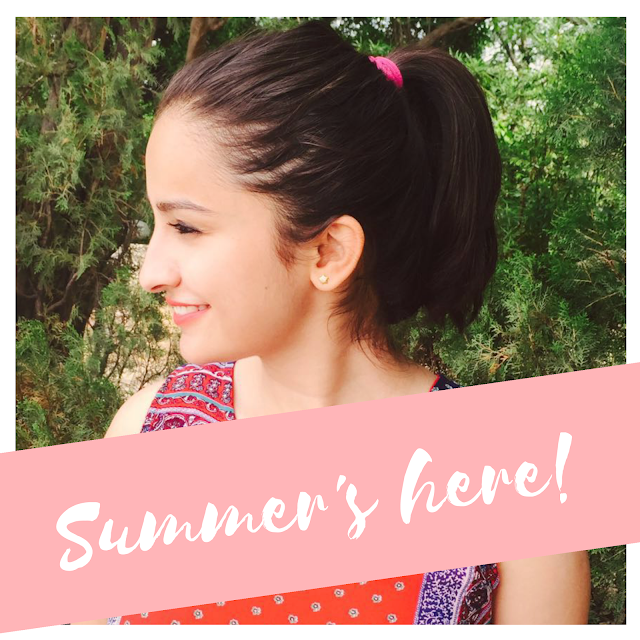 Today's blogpost is Part-1 of my skincare routine. 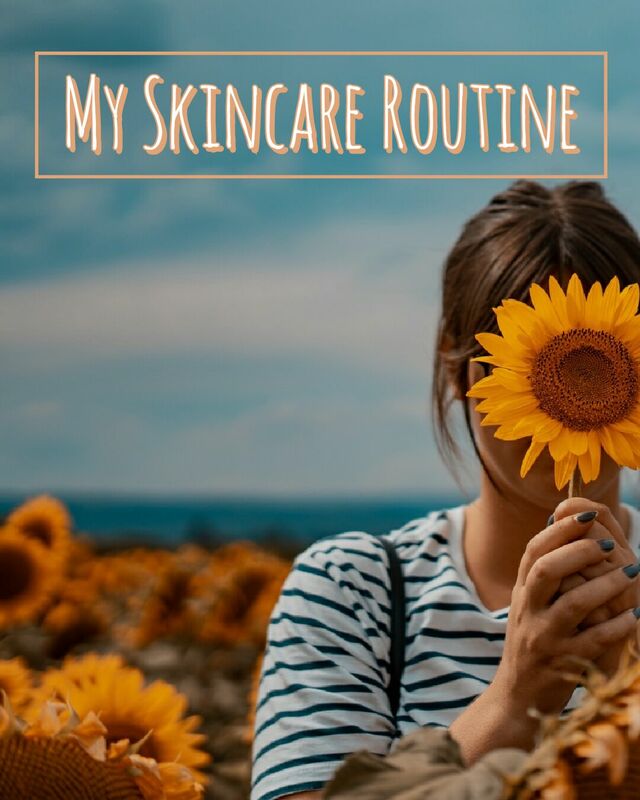 Since there is a lot of things I want to talk about and share all the tips I rely on, I will breakdown my Skincare routine into two blogposts. First I will discuss all the Dos or rituals that I follow or try to follow, well some days are different. Before I begin, something I want to address first is that I have always had a good skin since the beginning. I never had teenage acne or any other puberty linked skin problems. Even till date I don't get acne or zits except for one or two tiny ones when I am on my cycle. Another most important thing to know before you invest in your skincare products is knowing your skin. Be very aware of the type of skin you have, the type of products that would suit your skin type, know the ingredients that will workout for your skin and vice versa. Notice the signs and changes in your skin after a certain routine, even your diet influences your skin. These little things go unnoticed on a daily basis but they effect your skin in long term. Try to see and notice your skin, take regular consultations about your skin from a dermatologist. I believe a clear and healthy skin, adds up to your personality and makes you feel more confident. I know my skin so well, that now I know what will work for my skin and what wouldn't. There are some ingredients that cause a rash on my skin, so i opt out from such products. To be honest, I do not have a stringent routine with 'n' number of steps but I try to stick to a basic system of cleansing, toning and moisturizing. Like any other women, I am on some days too lazy to follow a routine but I make sure I always atleast wash and cleanse my face of all the dirt and makeup before going to sleep. On days like these I generally skip toner and just use the moisturizer while on extreme of lazy days, I skip both. I make sure I scrub twice a week with a gentle scrub. Sometimes I just forget to scrub twice, So I atleast do it once a week, Mostly on sundays because fixing a day makes me never skip it. I try to use masks or homemade packs once every two weeks. Similarly I go for clean-ups at salon once in every 2 or 3 months. Another most important ritual I follow by all means is that I never skip sunscreen even if it is as minimal as SPF-30. Also, I get tanned so easily if I don't wear sunscreen. Sun is one of the biggest reasons for so many skin problems, so never skip spf. I swear by this ritual, Always remove you makeup at night. Sleep with a clean face always. I have seen my skin go bonkers whenever I don't remove my makeup. It will show up on your skin in just a few days. Eat healthy or mostly clean for most of the time. Because I notice a texture developing on my skin when I eat oily or junk food for so many days on-the-go. Eating a lot of sugary food also shows up on your skin, being a sweet-tooth I deal with redness around my nose and cheeks when I eat lots of sugar. Also drink lots of water for, studies show drinking a certain amount of water effects your skin. You can try a Gallon-challenge for a week for yourself and see what difference it makes to your skin. These are just a few little rituals I follow and trust me these will make a huge difference in your skin. Does layering SPF adds up to your sun protection?